We offer special seminars throughout the year on a variety of subjects. Sword Form - Learning to use a traditional Japanese sword, for personal use or tournament competition. A sword form is a unique combination of focus and conditioning. 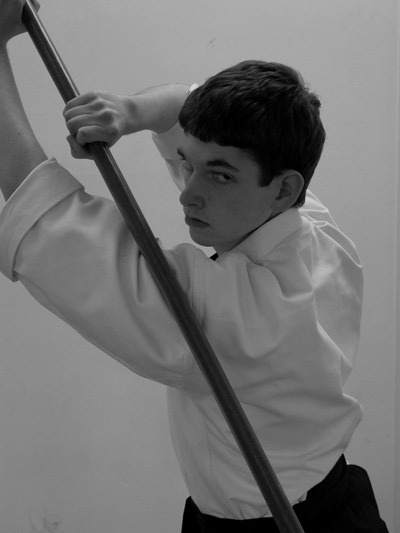 Bo / Long Staff Form - Another traditional Japanese weapon, the Bo staff is a fun and visually exciting weapon to learn. 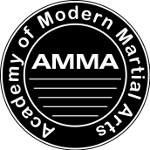 Kicking Seminars - Improve your kicks and add new kicks to your arsenal of functional techniques. Improve your leg strength and flexibility. Tournament Sparring - Learn the tournament sparring game. Develop understanding and both techniques and tactics for improving your tournament sparring. Let your instructor know of your special interest and they will keep your informed of upcoming events or schedule private instruction for you.